Successful businesses rely on motivated people. Your teams are the bedrock of your organisation, so ensuring they are highly engaged and motivated is key to a positive and productive workplace. Our cloud-based Performance Management solution can help you transform one-dimensional annual performance appraisals into a continuous, holistic process that engages and energises your employees. Even in closely networked organisations, performance management can still boil down to an unwieldy annual review meeting. All too often, employees don’t know how to prepare, and managers may see it as an inconvenience that is forced upon them. Our Performance Management solutions connects managers with their teams regularly via an innovative and meaningful check-in system. Objectives can be tracked and adjusted regularly, and much-needed feedback can be requested – and provided – so employees always know they’re on the right track. In large organisations, it can be difficult for HR teams and managers to keep an accurate record of how their people have developed and what their career aspirations are. That makes aligning internal skills and expertise with emerging work requirements both complex and inefficient. 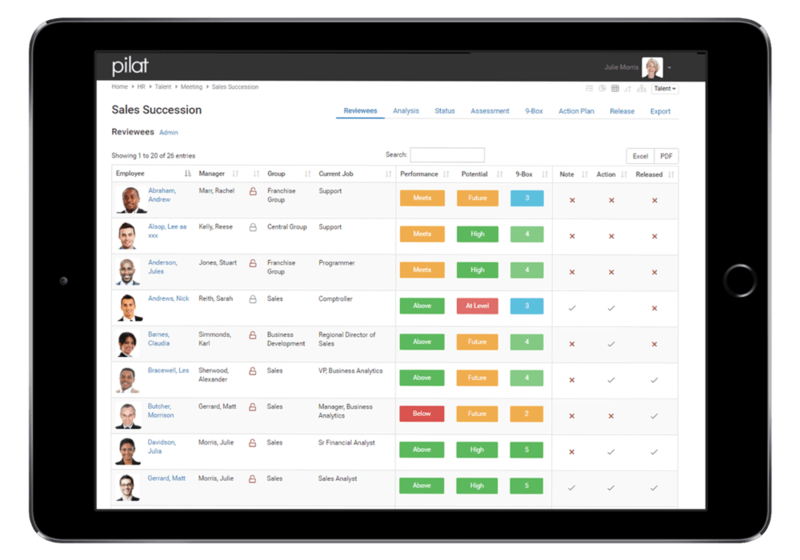 With our Talent Management Software you can audit your talent pool, assess the potential impact of losing key staff and improve succession planning. Ultimately, it helps you minimise the risks and costs of having to replace your best people with new, bought-in recruits. Discover how transformed its annual appraisal by allowing individuals to set their own individual targets and drive their own development. For public and private sector organisations of all sizes, it’s important that job roles, values, responsibilities and pay structures are evaluated in a fair and equitable way. Not doing so risks inequality, as well as exposure to tribunals, negative publicity and poor employee engagement. Achieving parity across these areas requires an analytical approach. 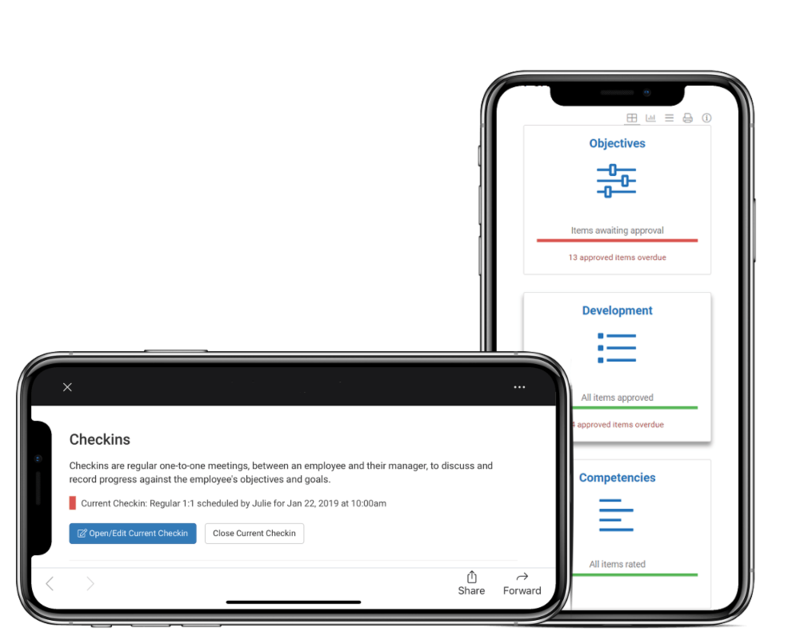 Using Pilat’s Job Evaluation and Grading Software, HR teams can quickly evaluate job roles objectively and without bias, ensuring that structures and specifications are graded to a common scale. It’s a faster, paper-free method of measuring and aligning job value and responsibility. Feedback is not only important in manager-to-employee relationships. Getting feedback from peers and colleagues can also be instrumental in changing behaviours and shaping improvement. When framed in a formal process, it can be transformative. 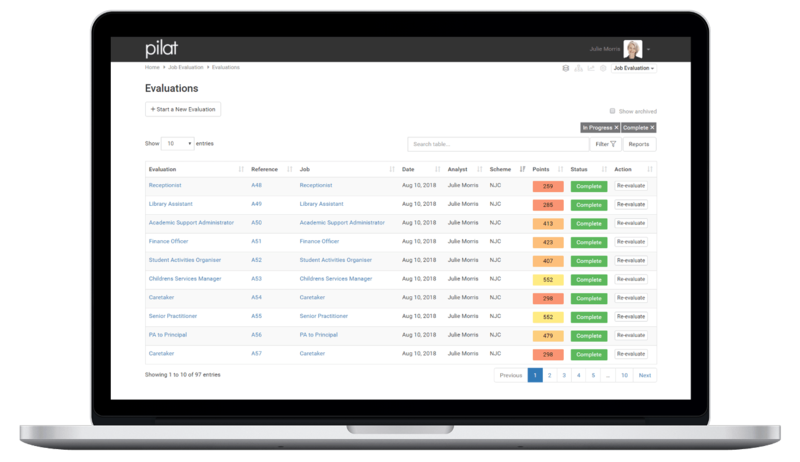 The Pilat 360 Degree Feedback system is a web-based assessment and project management tool with rich reporting capabilities. For employees and managers alike, it can build self-awareness, feed into personal development planning, and generate positive and productive change.